In Celebration of Brilliant Women: March is Women’s History Month! March is Women’s History Month, and with an all-female staff here at the Health Sciences Library and some serious lady-pride in our back pockets (except that they still don’t really make dresses with pockets – it’s 2017, people! Time for some pocket equality! ), we are thrilled to be celebrating this month with all of you. Although it is clear that women have come a long way in American history, the glass ceiling seems to be alive and well in academic medicine. According to the American Association of Medical Colleges, although nearly half of American medical students and medical residents are women (47% and 46%, respectively), only 16% of deans, 15% of department chairs, and 33% of senior associate/vice deans are women. As of 2014, only 22 out of the 141 deans of American medical schools were women. Here at the UCF College of Medicine, we’re lucky to be ahead of the national curve. For example, 60% of our Medical Education faculty are women, whereas the national average for female medical school faculty is only 38%. Plus, we’re lucky to have Dean Deborah German as our fearless leader and one of the 22 female medical school deans in the U.S. In the spirit of celebrating brilliant women like those studying and employed at UCF COM, we’ve gathered just a few of the many women who have made an impact on the medical profession throughout history. 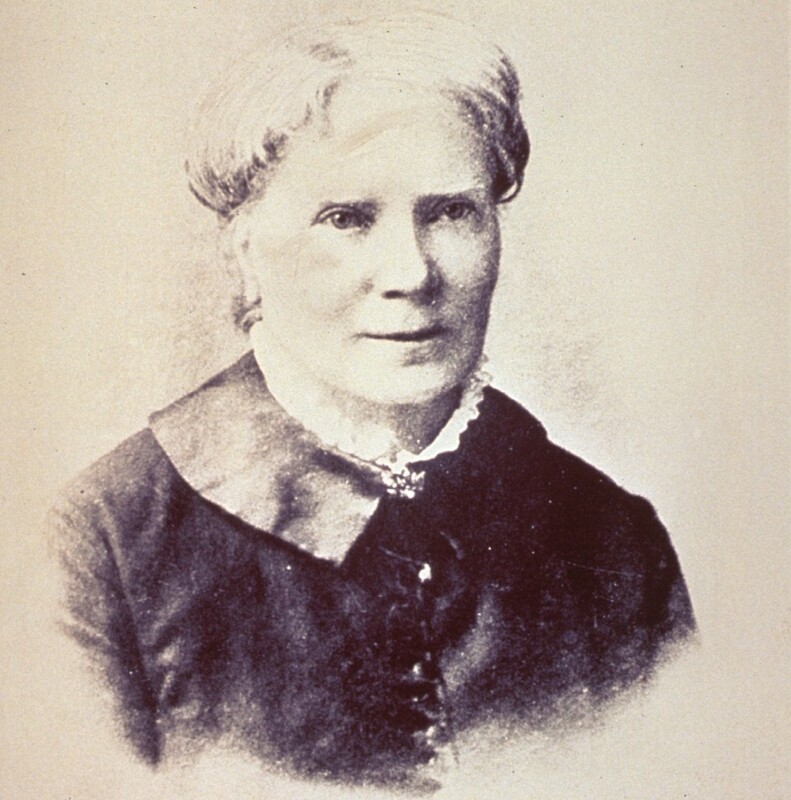 First up, meet Elizabeth Blackwell, the first woman to receive a medical degree in the United States, as well as the first woman on the UK Medical Register. She was the first woman to graduate from medical school, a pioneer in promoting the education of women in medicine in the United States, and a social and moral reformer in both the United States and in the United Kingdom. Next, meet Dr. Ruth Marguerite Easterling. 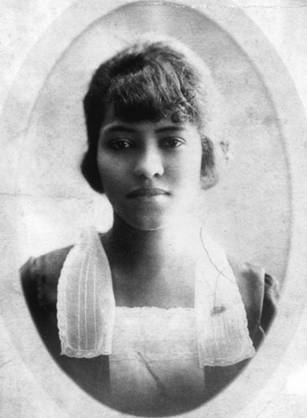 She entered Tufts College Medical School in 1917 as one of two women in her class and one of the first black women to be admitted. Dr. Easternling’s career included private practice, serving on the staff of Tuskegee Veterans Hospital in Alabama, and affiliation with Harvard laboratories and Beth Israel Hospital in Boston. Among her professional accomplishments was her work with Dr. William Augustus Hinton, who in 1927 perfected the Hinton test for syphilis. Dr. Easterling also conducted tuberculosis research with Dr. Hinton and Dr. John B. West. 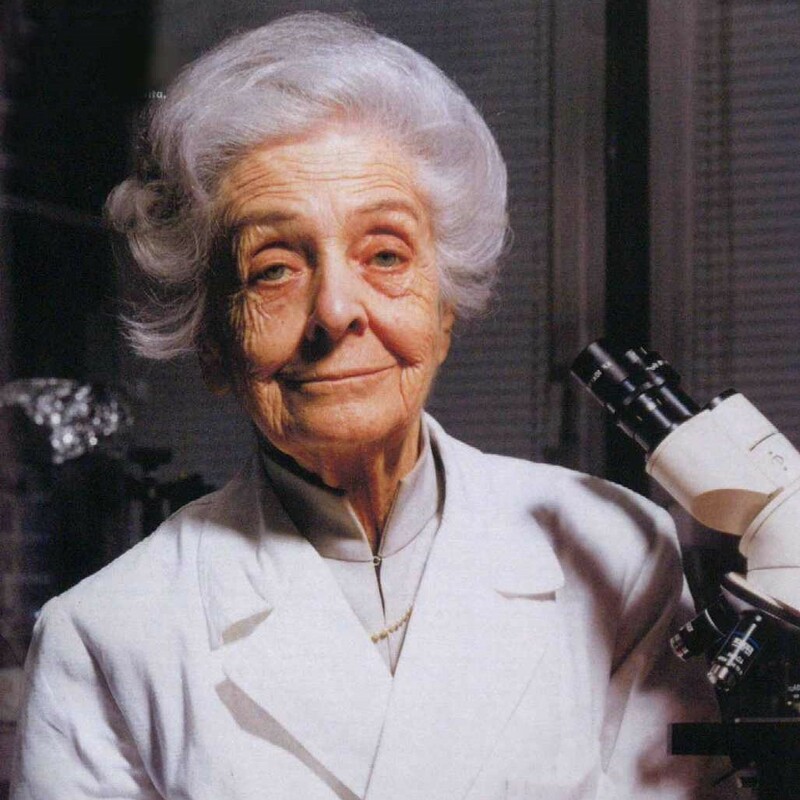 Meet Rita Levi-Montalcini! During World War II, Benito Mussolini instituted laws in Italy that decreed that people with Jewish heritage, like Levi-Montalcini, could no longer work at universities or in most professions, including medicine. Levi-Montalcini proceeded to set up a secret lab in her bedroom, where she used surgical instruments made out of sharpened sewing needles to study nerve cells. This work contributed to her later discovery of nerve growth factor, for which she shared the 1986 Nobel Prize for physiology or medicine with Stanley Cohen. Think women have only broken into the medical field in the past couple of centuries? This again! 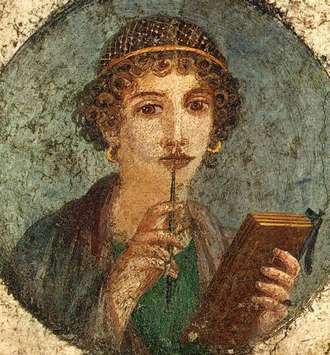 Meet Metrodora (estimated to have lived around 200-400 CE), a Greek physician and the author of the oldest medical text known to have been written by a woman: On the Diseases and Cures of Women. Although other Greek women were known to be physicians when she was alive, she is generally regarded as the first female medical writer.